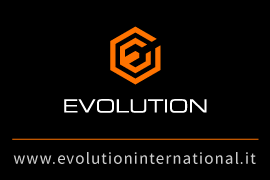 Nuestras marcas - Airsoft por mayor - Evolution International S.r.l. 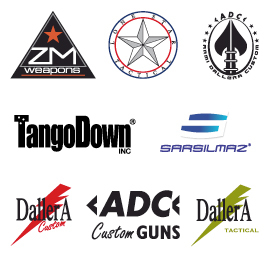 The airsoft market really offers a very big choice of brands, but only a few manufacturers are really able to meet our strict requirements of quality and conformity to the European safety standards. Through a strict selection of our suppliers and continuous inspections at the manufacturing plants we are able to guarantee the best products on the market and total customers satisfaction. 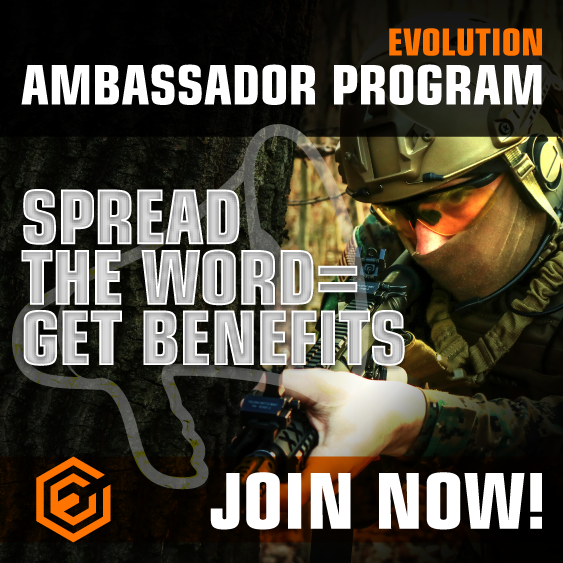 TheEVOLUTION AIRSOFT brand redefined the quality/price ratio by merging very high quality products, ultimate realism, high performance to competeitive prices. Manufacturer under worldwide exclusive license of the famous LR-300 and Lone Star Tactical rifles, Evolution Airsoft earned on the battlefield an always growing number of enthusiasts. CLASSIC ARMY is the biggest manufacturer of air soft products in the world. High quality level, high realism, a very big choice of products and innovation. This is the brand that invented the full metal air soft guns. They released their full metal series with reinforced internals offered as standard equipment while all the other manufactrers were still making full plastic guns with pot metal gears and plastic bushings. The Classic Army air soft rifles are performing, reliable and realistic. The trademarks used are licensed. SYSTEMA is the most prestigeous brand of the whole airsoft industry. This name means innovation and perfection, advanced Japanese technology and top performance. The PTW series is among the most desired products in the world. ICS gained a good reputation due to the reliability of their air soft guns internals. The M16 famiy guns feature a take down system that allows to access the internal with no tools. The PHANTOM brand revealed to be an incredible sales success straight from the beginning. The Phantom products line includes an impressive quantity of products that range from air soft guns to tactical equipment, riflescopes, protection glasses, rail systems and red dots. Excellent quality, super competitive prices and a very big choice of products. This is the secret of Phantom's success. XTREME PRECISION is the leading brand of BB's in Europe. Since their introduction on the market almost ten years ago the sales of the Xtreme Precision BB's continued to increase gaining every year market share over the competitors. Perfect sphericity, very low tolerance, regular and full biodegradable versions have exactly the same astonishing precision. This determined the incredible success of this brand. 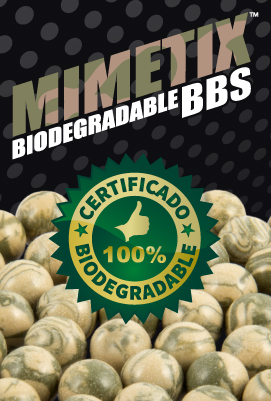 The SPHERE BB's are among the best BB's on the market. Excellent quality, high performance. These are the BB's for those looking at the same time for competitive price and quality. DEVGRU gained in a very short time its own space in the super-competitive airsoft industry by offering products made using very good raw materials and paying attention to details. These are the blowback and regular rifles for those looking for something more.